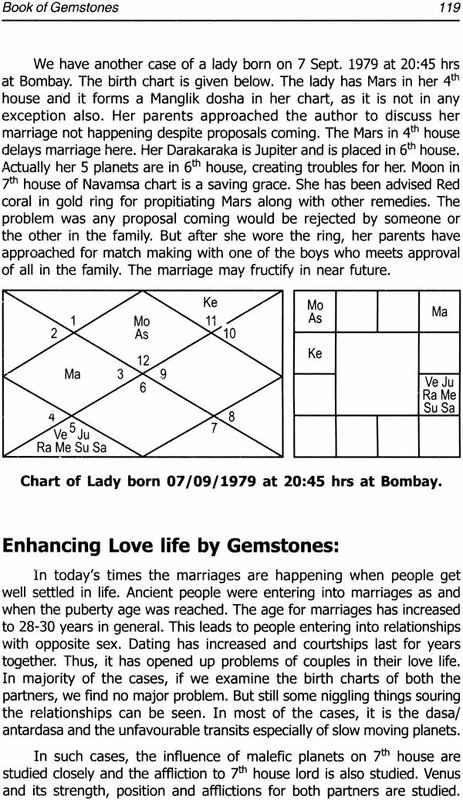 Gemstones are an integral part of remedial measures used in Astrology. Gemologists study gemstones from a different point of view, but astrologers prescribe them for entirely different reasons. The book attempts to put both the areas in a holistic manner. 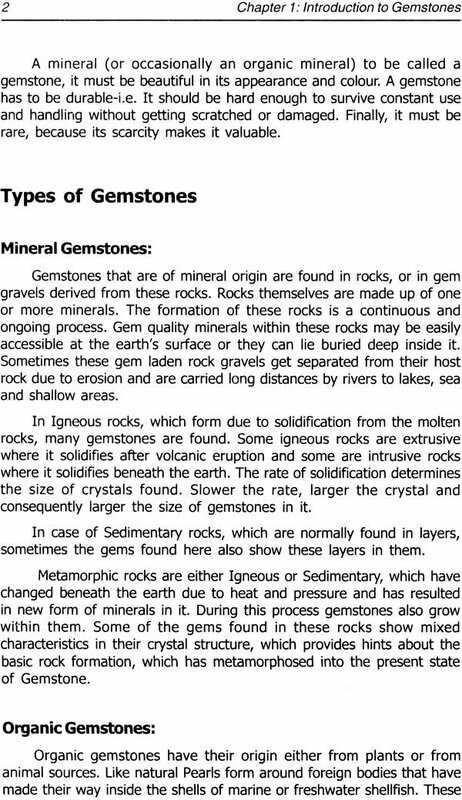 The purpose of writing this book was to bring these scientific aspects of the study of gemstones into focus. 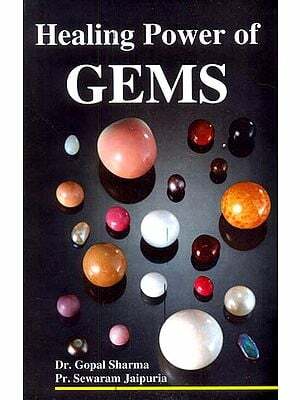 The chemical composition and the effects of various gemstones will arouse the reader with a scientific temper to read the subject in more details and the book will also tale him into the realm of Astrology. 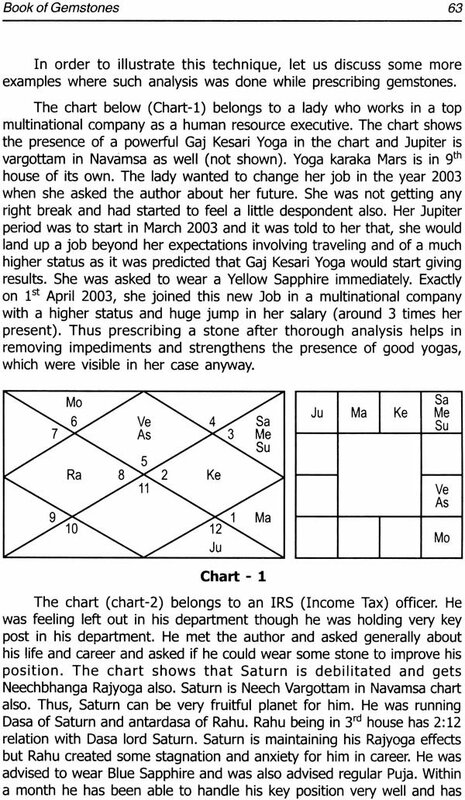 It is felt that, the details of prescription of gemstones and various techniques, will make a reader get attracted towards the fascinating science of Astrology as well, for other the book can be a guiding factor for using appropriate gemstones. 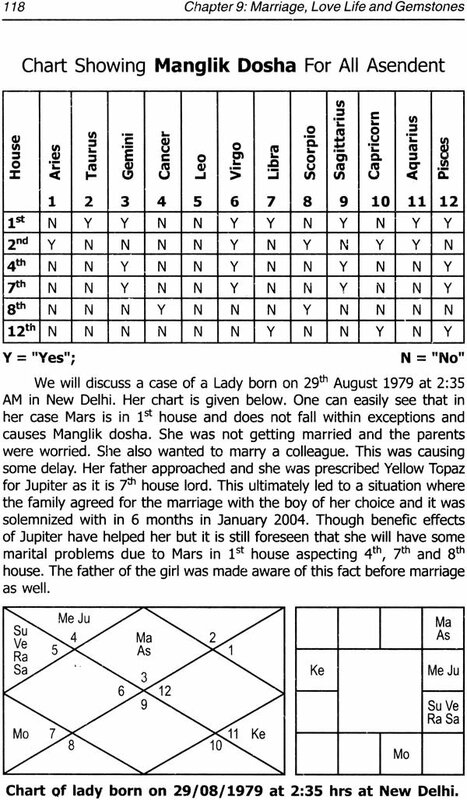 The book is equally useful for persons with the knowledge of Astrology, as they can easily understand the technical details discussed in various examples and case studies. 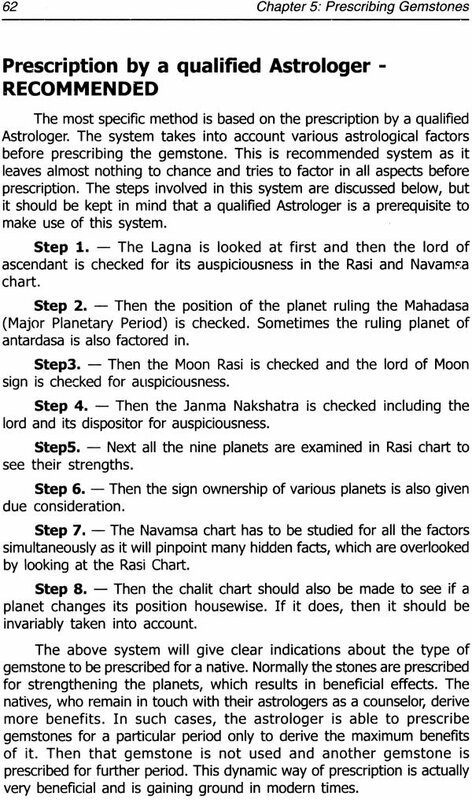 The book requires some basic knowledge of astrology for its full comprehension. 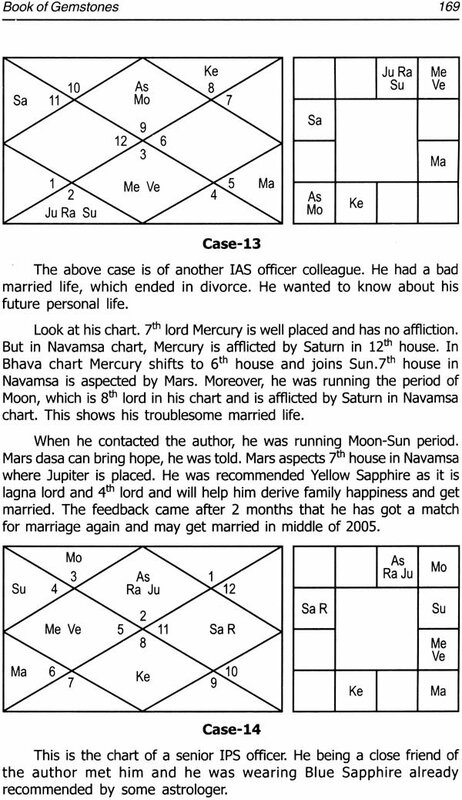 Thus, for some readers, the book may serve as an initiator of interest in Astrology. I have attempted to include most of the aspect of the subject in the book, yet I know it is not complete. I may enlarge it a later date. I would be very happy to receive suggestions from the readers for improving and enlarging the book. 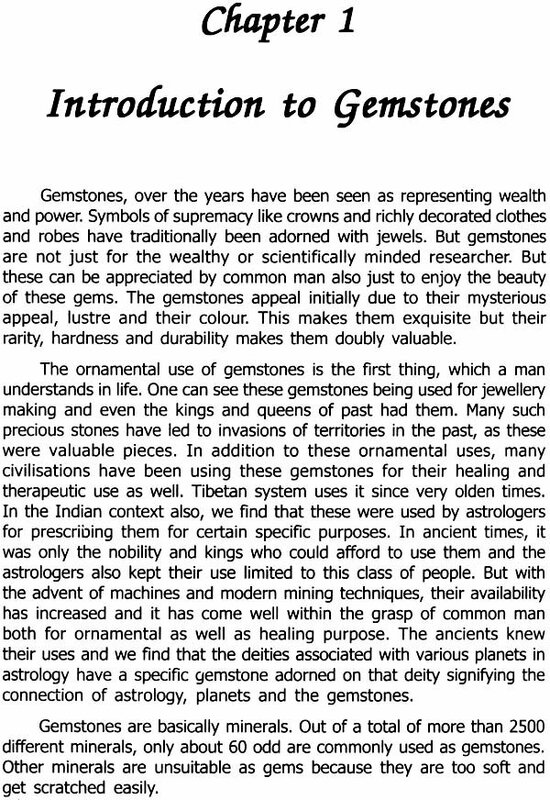 The book is intended to arouse the interest of people in the astrological efficacy of gemstones. The book provides scientific basis for those readers who are discerning and have scientific temper. The subject in the book has been dealt in a logical manner and also provides modern scientific details of gemstones like composition ad others chemical properties. 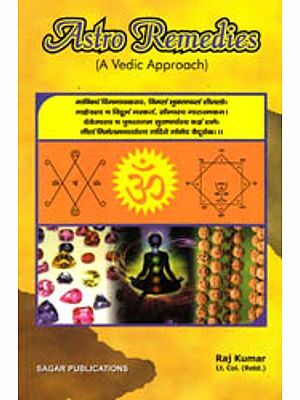 The book contains large number of illustrative examples, which will help readers and astrologers in understanding the use of gemstones. Bipul Pathak is a qualified Mechanical engineer and is presently working as an IAS officer with the Government of India. 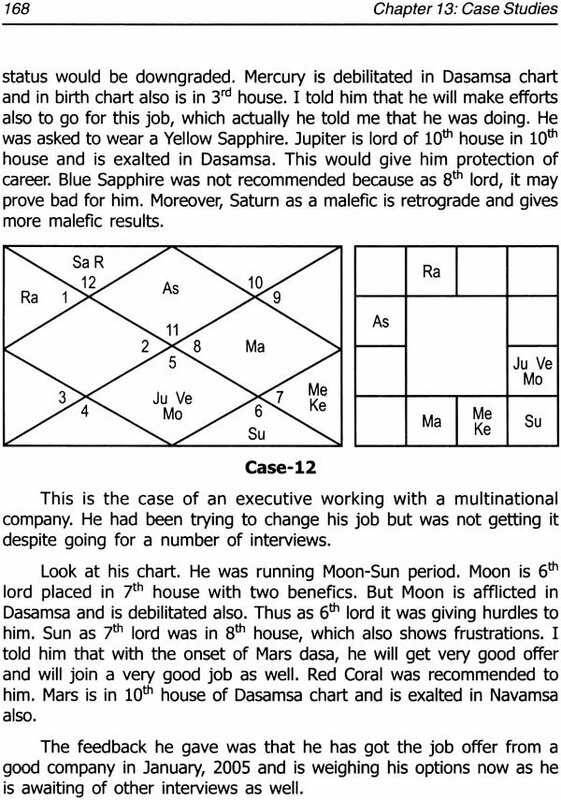 His interest in astrology spans 15 years and he he has been associated with it vigorously for the last 7 years. He has written many articles on various astrological topics and is a regular contributor on internet. He also works as a panel astrologer for various web astrology portals and is also a consultant in the field of astrology.